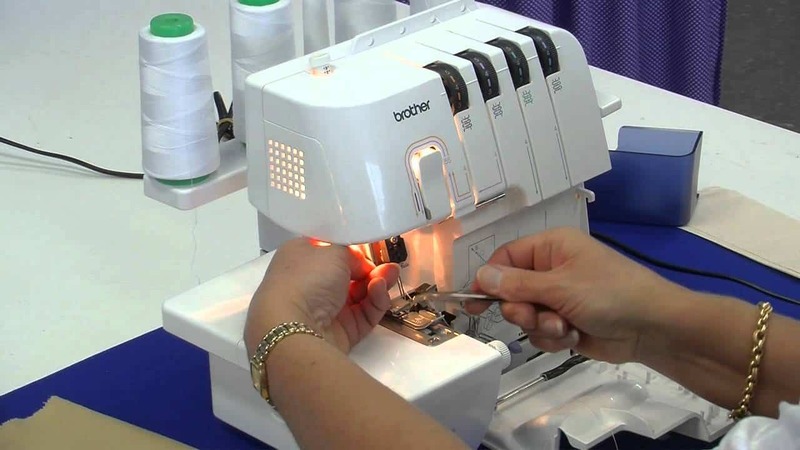 For those on a tight budget, secondhand overlockers/sergers make a great alternative to buying a brand new machine. Used machines are cheaper than new models and although they may come with some wear, the lower price they command allows buyers to afford more high-end models. But should you really buy a secondhand overlocker and risk ending up with a worn out machine? Or is it better to stick with a brand new model that has not seen its best days yet? Well, the answer to this question ultimately boils down to a buyer’s specific needs and circumstances. 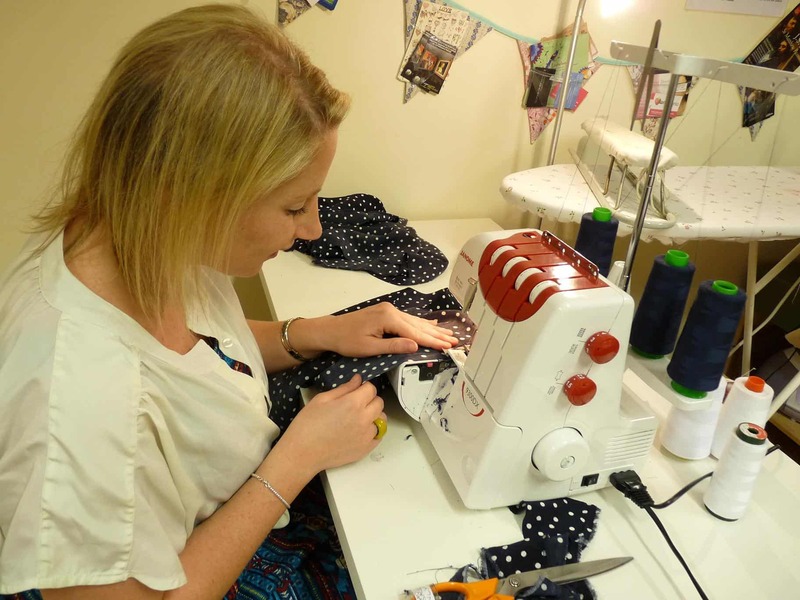 In this guide, we’ll take a look at when it makes sense to buy a secondhand overlocker, what to look for in a used machine, or whether it’s best to just forgo the whole idea of buying used. If budget constraints are not an issue, it’s obviously advisable to buy a brand new overlocker. A brand new unit will no doubt perform better and possibly last longer than a used machine. But then again, sometimes it just makes more sense to buy a used sewing machine. You’re a seasoned seamstress and know how to repair your unit should something go wrong. The cost of buying a new machine is out of your budget range. You want to buy a high end machine at a cheaper price than what it would have cost when brand new. As with most secondhand items, used overlockers do come with a few risks, not the least of which is the lack of a good manufacturer’s warranty. There’s also the risk of buying a machine that has a plethora of problems that will require repairs. The good news is that a lot of people sell their old overlockers that are still in great working condition. However, if you want to get your money’s worth, you have to be cautious when buying a secondhand sewing machine. If you’re someone who has enough experience with overlockers and sewing machines in general, you would also be in a more advantageous position of knowing what to look out for when buying used, and which parts and pieces you’ll need to purchase should some minor repairs be needed. 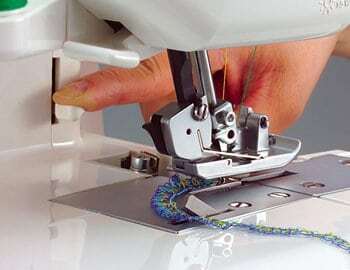 Used overlock sewing machines can be just as reliable as new ones – you just need to know what to look for. Even if you’re trying to save money on a pre-owned overlocker, that doesn’t necessarily mean you should compromise on quality. Don’t just settle for a lesser-known brand on the premise of saving money. 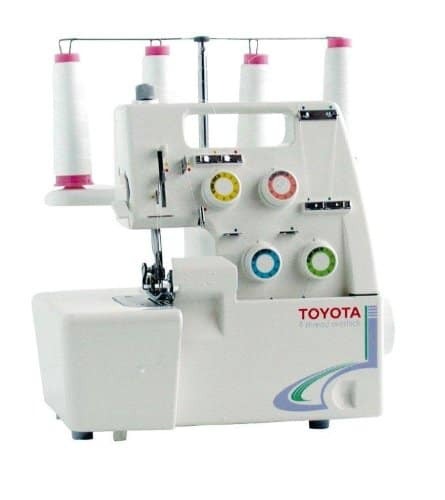 Instead, look for used overlockers from reputable brands as such machines are built to meet industry standards. Once you’ve made up your mind on a specific brand, the next step is finding a seller offering a model with all the features and capabilities that you need. The best way to buy a used unit with confidence is visiting a local sewing machine store because that way you can have the machine tested before taking it home. A good seller will allow you to test the machine to prove that it’s in good working condition. However, turning the flywheel to see the overlocker works is not the same as testing that it sews properly and functions correctly. If you don’t know how to thread an overlocker or stitch with one, take a friend who knows how to and have them test it on your behalf. Be on the lookout for red flags such as snags, unusual loud noises, or faulty feed dogs. 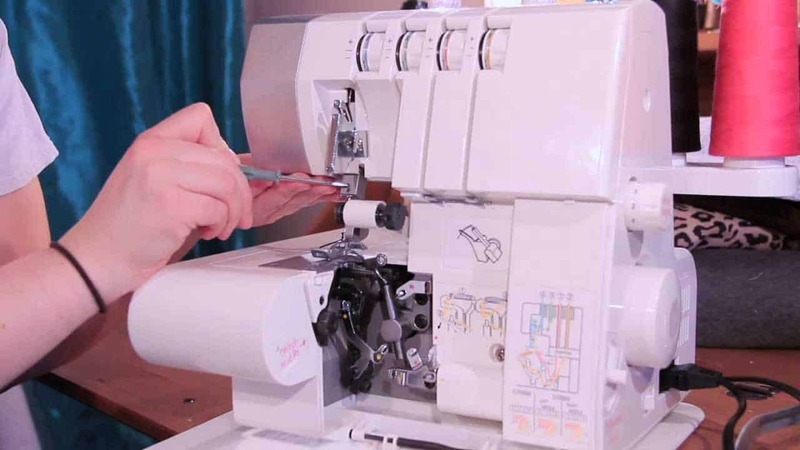 If you find that any of the functions do not work, find another used overlocker. When shopping for used overlockers online, only deal with a trusted seller. Look for merchants that have good customer testimonials or those that back up their used overlocker sewing machines with a money back guarantee. Before buying a secondhand overlocker online, make sure to also examine pictures of the machine you would like to purchase. If possible, ask the seller to send you a video of the machine in action. In addition, find out how old the machine is and how often it has been used. If the seller is not willing to answer your queries or provide more information to prove that the used machine is in good working condition, look for another option. A user manual is an extra bonus if you’re a novice user looking to buy a secondhand overlocker. In case your seller doesn’t have one, many manufacturers offer instruction manuals separately online. If accessories are missing, they can expensive to replace and the added cost could end up adding up to what you would have paid to get a brand new machine. Therefore, make sure to buy a used overlocker that comes complete with all the essential accessories like tweezers, the gathering attachment, needles, power cord, presser foot, screwdrivers, and so forth.